Your resource for all things shoegaze and dream pop: Bandcamp Track of the Day: Lubec || Hard Potential. 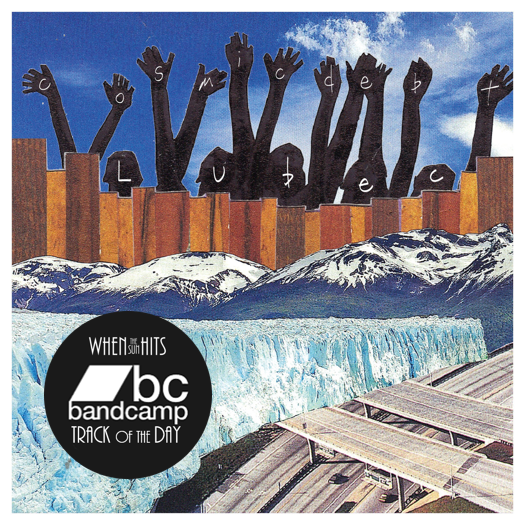 Bandcamp Track of the Day: Lubec || Hard Potential. “Hard Potential" is taken from Lubec’s highly anticipated forthcoming LP, Cosmic Debt, set for release on September 30 via Disposable America Records. This Portland-based trio has absolutely mastered the art of blending jangle pop and shoegaze, with “Hard Potential” being no exception. We are looking forward to Cosmic Debt immensely. You can pre-order it here.